Lelit Fred - PL044MMI. Fresh blend as at the bar with conical mills. 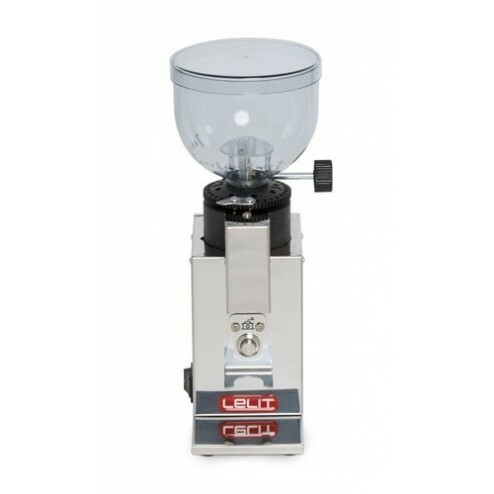 Fred is the line of high performing grinders for blends always freshly ground, a must for the lovers of real Espresso. It grants a constant grind of excellent quality in compact dimensions for every space demand. 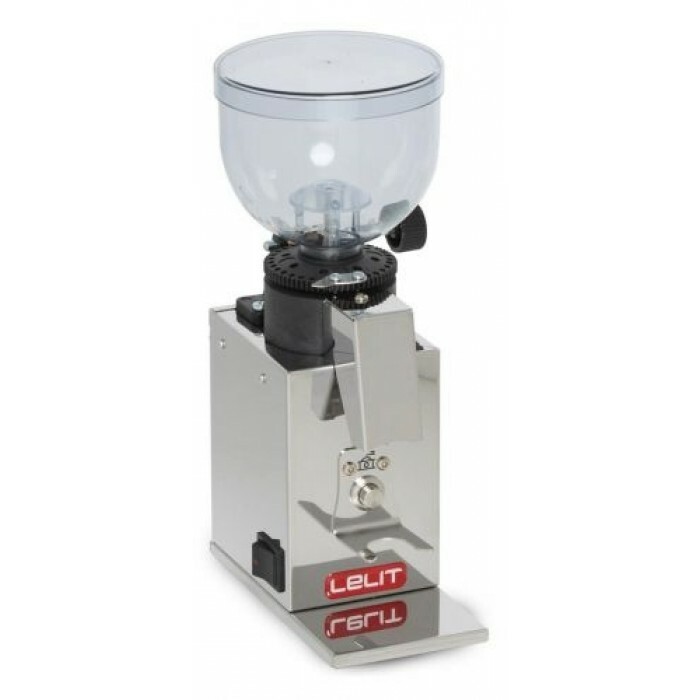 Coffee chute, filterholder support and grinding switch in stainless steel.